Relive the golden era of music with authentic renditions of cool lounge classics and big swing hits, from legends such as Sinatra, Martin, Monro, Darin & Cole. 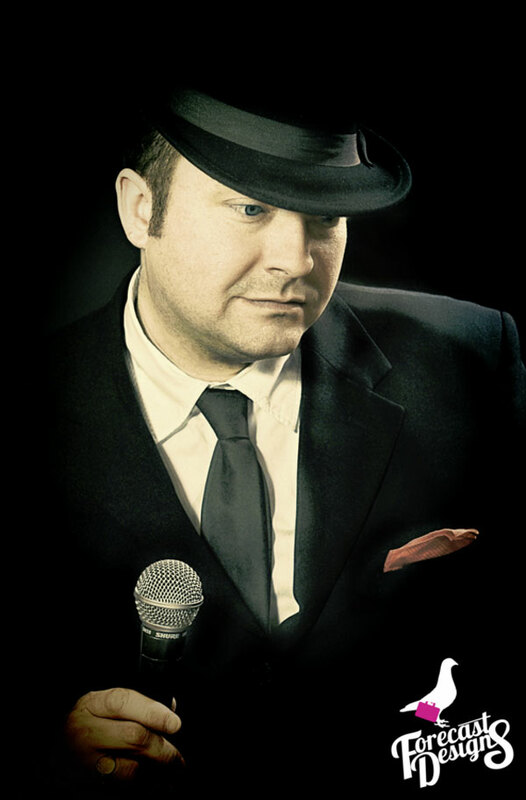 Born in 1977, he was raised by the voices of great singers such as Frank Sinatra, Dean Martin and Matt Monro, so it’s no surprise that he now has his own successful solo career, performing those timeless hits with the same passion and style as those original legends of music. 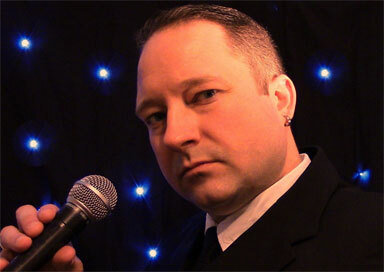 Unlike most other singers, he allows you to choose the songs for your event. You can choose a few of your favourites, or the entire set list! Of course, you can also leave it to his years of experience, the choice is yours. Please note that, as set lists are compiled and rehearsed in advance of your event, a minimum of 2 weeks notice is required when submitting requests. Various Artists (You may choose up to 3 from this category. If you would like to choose more, please take a look at the 'Party Finale' option).